Phew! 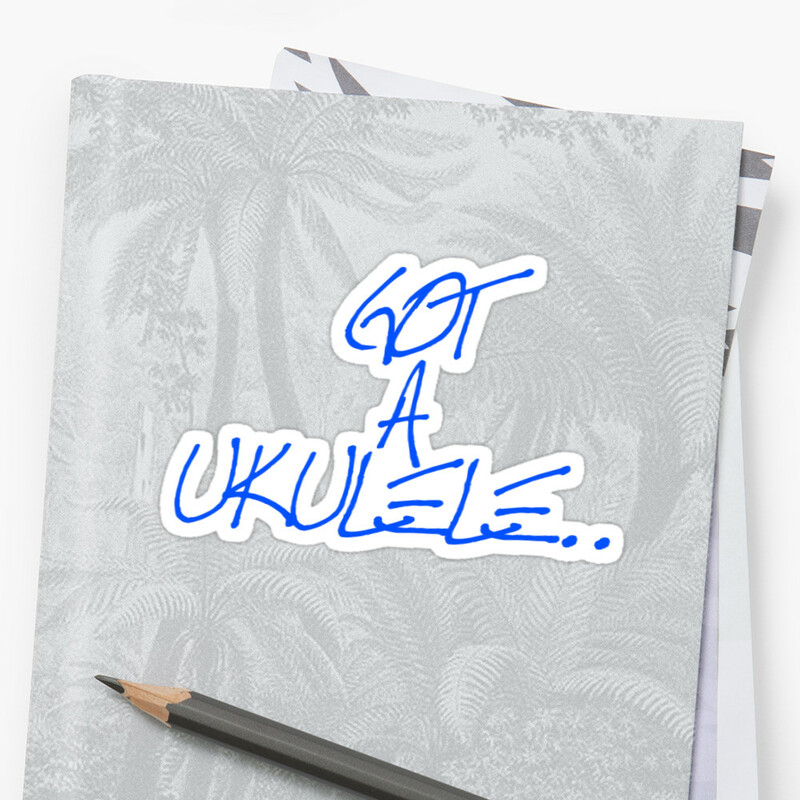 What a year for Got A Ukulele - the blog has reached new heights this year with some really exciting features, and is now getting over 21,000 page views a week. As such, I thought I'd do a review of the year 2011! January saw the start of the "Ukuleles in the movies" series, highlighting some key movies that features the ukulele. 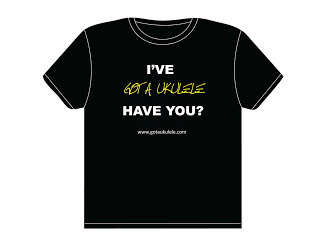 Alongside continuing the Beginners Tips section, January saw the launch of the Got A Ukulele T-Shirt, and, of course, my ebook What Ukulele Players Really Want To Know which went top 10 in the US Kindle Music book chart, and number one in the UK! We also saw my Reviews section moving into things other than instruments, with my review of the Volcapo ukulele capo. And, who can forget, the moment THAT Jake Shimabukuro video went viral? 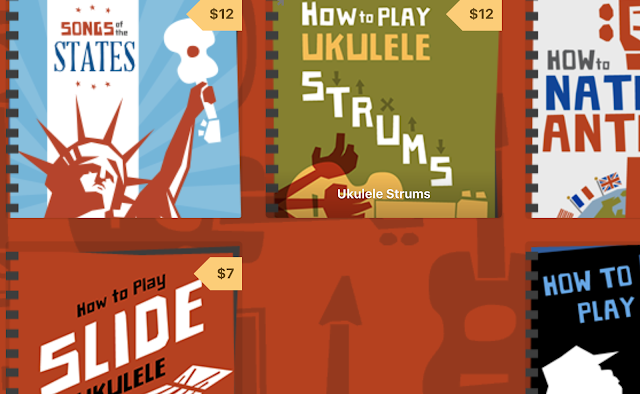 In February we started with Ukulele cartoons and more Ukulele heroes, together with launching my second Got A Ukulele competition to win a Volcapo. My buddy Rae Carter, who has since gone on to get a recording deal played his first live gigs. I also hit upon something obvious on my song page and started featuring some Nursery Rhymes. These are great for absolute beginners to play, and went on to be one of the most popular song pages on the site. The very lovely folks at UkeJam in Guildford, UK, who went on to play the Guilfest acoustic stage and perform as support act to Hayseed Dixie. And, Matthew Gunning from the Balham Ukulele Society. April, and I am introduced for the first time proper to the completed work of UK Ukulele Luthier, Darryl Cursley. Simply Stunning was the headline for the initial post, and how right that is. More details circulated about the Vedder Ukulele CD, I review the fabulous Bosko and Honey Ukulele Safari CD (who generously donated their profits to the Japan Earthquake Appeal), and my Ukulele handbook goes into print! 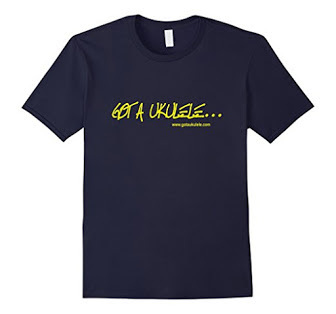 More song sheets and beginner tips, and a great competition to win a ukulele strap. To enter, I asked for your three favourite songs to play on the ukulele. I then collated all of the entries into a Master List - talk about inspiration - something for everyone on that list. A quieter month, but I still managed to review the long awaited Eddie Vedder - Ukulele Songs CD, which was really rather good. My ebook managed to get published on the iTunes store and I published a really enjoyable interview with Uke perfomer Tricity Vogue. July started with an interview with the absolute king of ukulele blogs, Alastair Wood, of Ukulele Hunt. My book marked it's six month anniversary too! July saw the sad loss of Amy Winehouse, and I will not forget playing a slow version of Valerie with our friends at our regular uke jam on the night we heard the news. I was also delighted to complete what has been my most enjoyable interview - talking to Darryl Cursley of Cursley Ukuleles about his building technique and what makes him tick - a lovely bloke. A real flurry of news in September. I review the Pono MHC Pro Classic concert ukulele, my uke book goes to Number one!, UkeJam support Hayseed Dixie (yes, that Hayseed Dixie!) and Rae Carter gets his recording deal! Lorraine Bow returns from a Hawaiian holiday and shares a superb video showing us around the Kanile'a Factory. 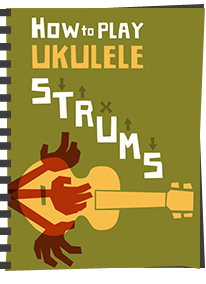 I post my own take on the upswing in ukulele popularity and Got A Ukulele starts a regular Ukulele News roundup. In November I go a bit crazy with videos of Amanda Palmer playing uke (its a thing I have, forgive me...) She releases her Ukulele Anthem (and divides opinions) but also performs this number which I adore. With my uke collection bulging, I thought it about time to do a full ukulele sound comparison video - this took a lot of planning with many thanks to my daughter passing me the instruments in order! 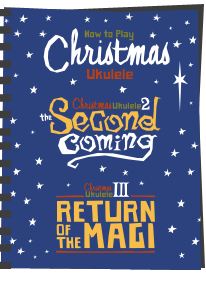 The run in to Christmas, and by the looks of the blog hits on Christmas day (almost double what they normally are) I'd say that a fair few new ukulele players existed on Christmas morning! 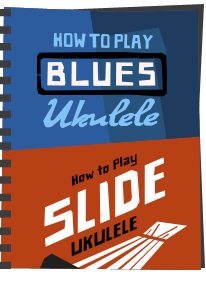 With this in mind I prepared some tips for those getting their first ukulele. My uke book went half price for the month of December and again topped the bestseller charts. James Hill puts an excellent track and video out and I was thrilled to see that my buddy Rae Carter got his ukulele EP out in time for Christmas. And then here we are on New Years Eve, at which point the gorgeous Zooey Deschanel asks us what we are doing. It's been a really fun year, and I hope I have been able to help some of you beginners along the path of becoming lifelong ukulele players. I've made some new friends, watched people develop and rise in popularity and I've learned a lot too. The support and encouragement I have had from readers is greatly appreciated and my thanks go out to those that have contributed, commented, emailed, or just read the blog. All that remains is for me to wish you the happiest of New Years, and here's to more ukulele fun in 2012!